Whitehill Dental Care – Our aim is to keep you smiling! | Whitehill Dental Care are based in Duke St, Dennistoun and have an experienced team of dentists who will take care of you. Welcome to Whitehill Dental Care – Our aim is to keep you smiling! 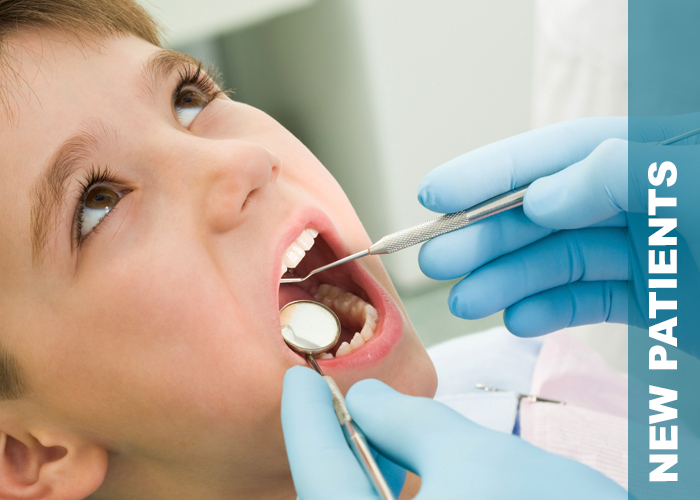 We offer a full range of NHS general dental services for you and your family and aim to achieve the highest standards possible. • Routine fillings, root treatments etc. • For those 5 years and under we provide Child Smile clinics. Giving you regular dental advice to help you take care of your teeth and gums should reduce the need for dental treatment. The practice also provides a range of private and cosmetic treatments such as tooth whitening. 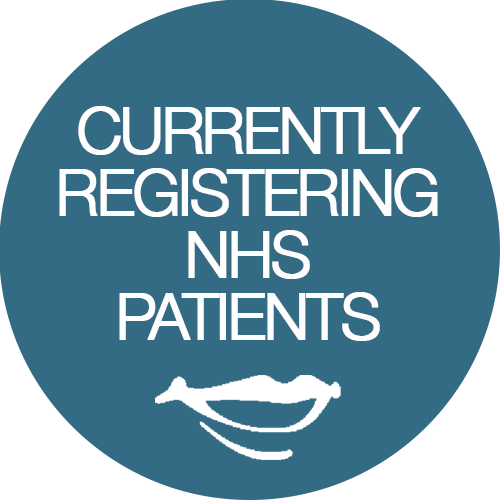 New patients are always welcome and all patients, adults and children are taken on as NHS patients. We can provide private treatment if the patient requests it or if the treatment required is not available under the NHS. If you wish to register, please contact us on 0141 554 0828 and we will make an appointment for a new patient dental check. New patients will be asked to provide the reception staff with personal and contact details and you will be given the first available appointment with one of the dentists in the practice for a dental check-up. If you made your appointment in person then you should have been given a new patient pack which explains a bit about the practice and includes a medical history which we need you to complete. At the end of a course of treatment, patients are encouraged to make their next routine check-up appointment before they leave the practice. If you don’t do this we will contact you to remind you when your routine examination is due. Please inform staff if any of your details have changed from your last visit. We need address, telephone, mobile and email details to be kept up to date as we use a variety of contact methods to stay in touch with you. We routinely send out SMS text reminders approximately 48 hours before your appointment.